St. James AME Church - Danville, Ky. 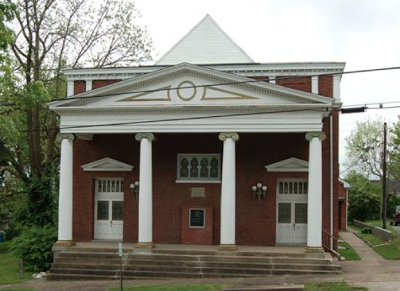 Source: NRHP File, Ky. Heritage Council. 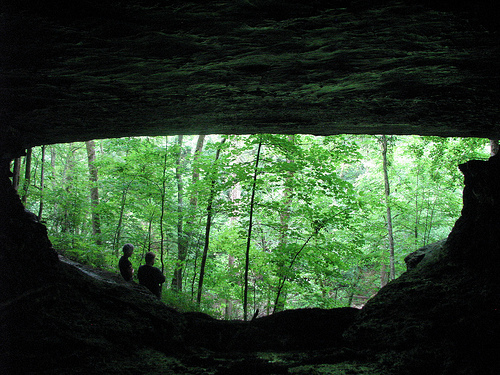 On January 23, 2013, the National Park Service approved three Kentucky sites for inclusion in the National Register of Historic Places. 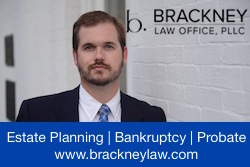 Two of the properties are historic African-American churches in Danville while the third is a historically black high school in Hopkinsville that has been closed since the 1980s. Danville's Second Street Christian Church and St. James AME Church remain as the town's only African American congregations meeting in their historic buildings. Previously, the area of Danville was predominately African-American, but 1970-era urban renewal decimated the neighborhood identity. 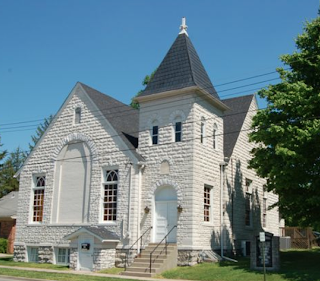 St. James AME, 124 E. Walnut St., was organized shortly after the Civil War and the present building was completed in 1882 in the Gothic Revival style. Alterations through 1922, including the loss of a bell tower, largely changed the style of the structure to one characterized as Colonial Revival. It is the oldest continuously used African American church in Danville. 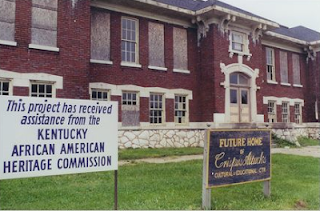 (NRHP File 12001198, courtesy Ky. Heritage Council). Second Street Christian Church - Danville, Ky. The Second Street Christian Church, 228 S. 2nd St., was erected in 1908 out of the newly popular concrete block. This inexpensive building material could be given texture through the use of stamped block faces which were generally available, including through the Sears Roebuck catalogue. With the exception of the obviously filled-in arched window (done in the 1960s), the exterior of the church remains largely unchanged. Originally constructed as the New Mission Baptist Church, the building was purchased by the Colored Christian Church (now the Second Street Christian Church) in 1927. 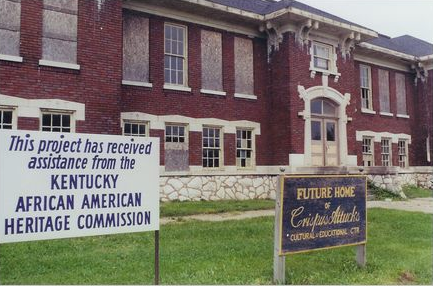 (NRHP File 12001197, courtesy Ky. Heritage Council). Attucks High School - Hopkinsville, Ky. Source: Crispus Attucks Comm. Assoc. Hopkinsville's first African American school, the Attucks High School, 712 1st St., was built in 1906. In 1957, Christian County schools began the integration process which resulted in the conversion of this building to an integrated middle school in 1967. 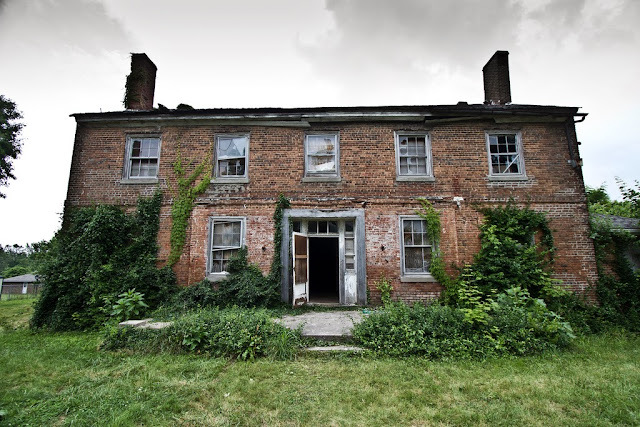 Since 1988, it has been vacant though an effort is underway to convert the historic structure into a community center. The materials of the two-story brick school were reclaimed from the Clay Street School and reformed into the present largely Italian Renaissance style structure at a cost of $17,640. The architect was John T. Waller and construction was completed by the Forbes Manufacturing Company (NRHP File 12001199, courtesy Ky. Heritage Council).